The 15th annual Australian Mortgage Awards were held at The Star Sydney on Friday with Australia’s top broker revealed. Sponsored by official partner Westpac, the event was attended by a crowd of 600 of the country’s finest mortgage and finance professionals. Awards were presented in 27 categories covering brokers, BDMs and aggregators. Throughout the event comedian Tom Gleeson took up the role of master of ceremonies, regaling the crowd with his classic comedy routine. Musical entertainment was provided by electronic girl group With Fox while high-energy cover band Furnace and the Fundamentals ended the night with a bang. Mark Davis of the Australian Lending & Investment Centre (ALIC) received the highly sought after Westpac Australian Broker of the Year award. With over 28 years of experience, Davis co-founded ALIC in 2009. 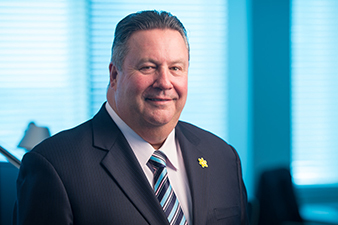 He is no newcomer to the AMA victory pool, receiving awards for Broker of the Year – Finance in 2014, Broker of the Year – Productivity in 2013 and Broker of the Year – Independent in 2012. The ALIC also picked up ME Bank’s Brokerage of the Year (≥6 staff) – Independent at this year’s awards. The winner of the NAB Australian Brokerage of the Year award was PFS Financial Services. 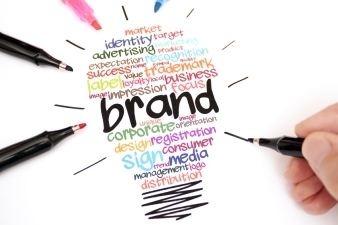 The firm was launched in 2004 by Daniel O'Brien who won the Australian Broker of the Year award in 2008 and the Young Gun of the Year award in 2006. Yuval Bloomfield from 1st Street Pty Ltd was crowned the CBA’s Australian Young Gun of the Year, nabbing the accolade in his first year as a mortgage broker. Finally, Westpac’s Shannon Gibbons received Australian Brokers’ Australian BDM of the Year. In his five years of working as a BDM, Gibbons has been nominated as a finalist in this category twice prior to receiving the award on Friday night. “I truly want to thank all my brokers for all their support. They’ve supported me over the past five years of being a BDM. This award is for my team and for all my brokers,” Gibbons said. 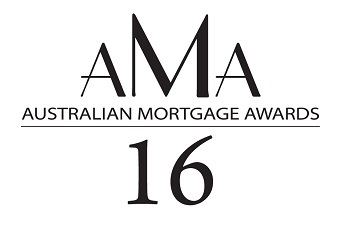 For the full list of winners CLICK HERE to visit the Australian Mortgage Awards website. Look out for photo highlights of the event in the next issue of Australian Broker.